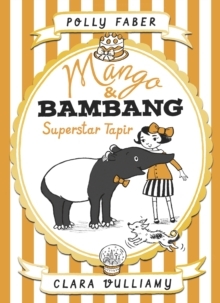 Mango and Bambang reach for the stars in the fourth book of this charming illustrated series about a little girl and a tapir. 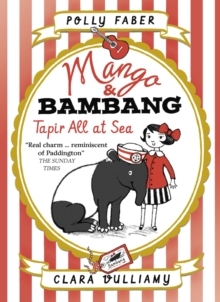 Mango and Bambang reach for the stars in the fourth book of this charming illustrated series about a little girl and a tapir, described by The Sunday Times as having "real charm ... reminiscent of Paddington." 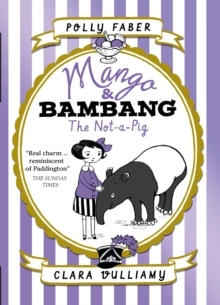 Both Mango and Bambang are left star-struck when Bambang's cousin comes to town with Hollywood actress Minty Verbena. 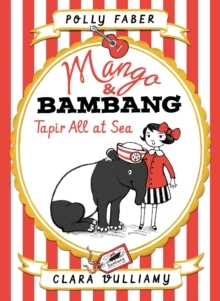 But when disaster strikes, Bambang is the true star of the show. 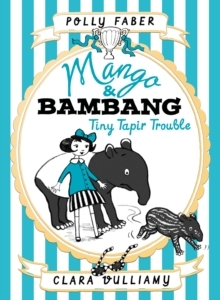 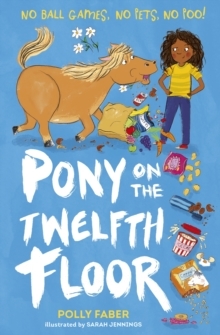 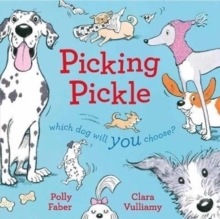 Superstar Tapir is Book Four in this delightful series for younger readers.